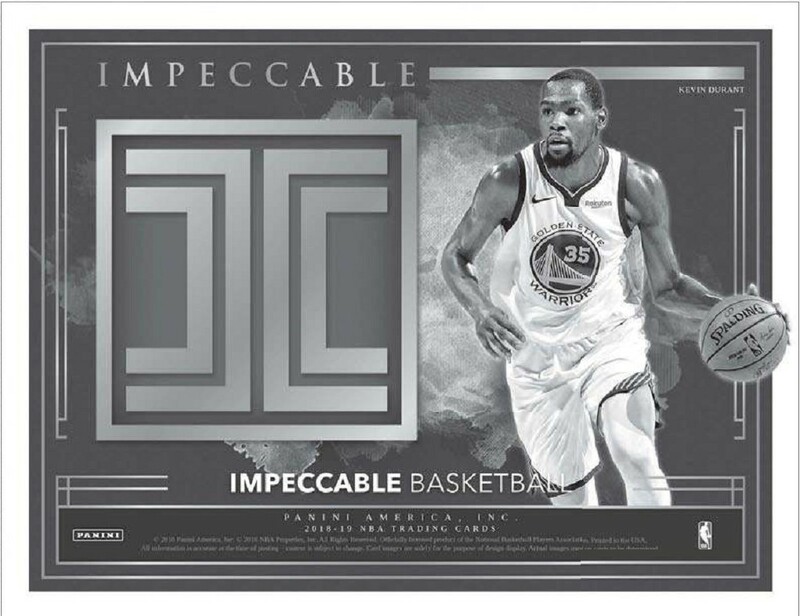 2018-19 PANINI IMPECCABLE BASKETBALL COMBINES AUTOGRAPHS AND PRECIOUS METALS. 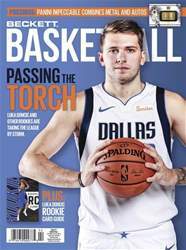 2018-19 Panini Impeccable Basketball sticks with the luxury elegance the brand has brought no matter the year or sport. While the focus is heavy on autographs, there’s also a metal element involved including both gold and silver. And not color highlights, either.